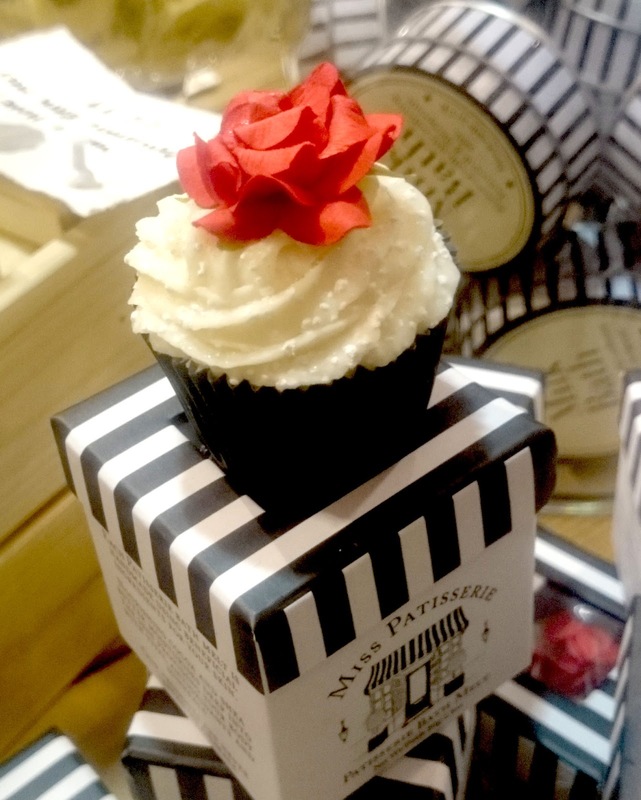 Last week I was invited to take a visit to the new Miss Patisserie store in Cardiff. 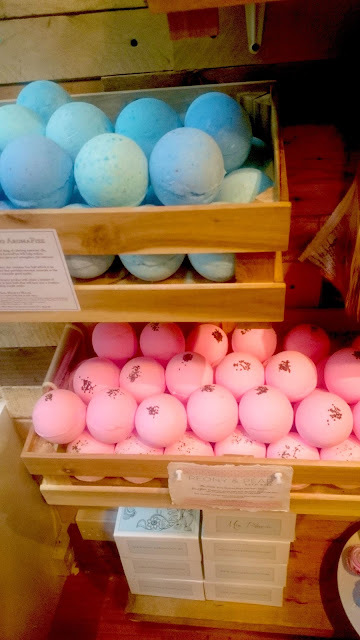 With a love for baths, it would be rude not to. Right? And boy am I glad I did! I was amazed at the range they do. 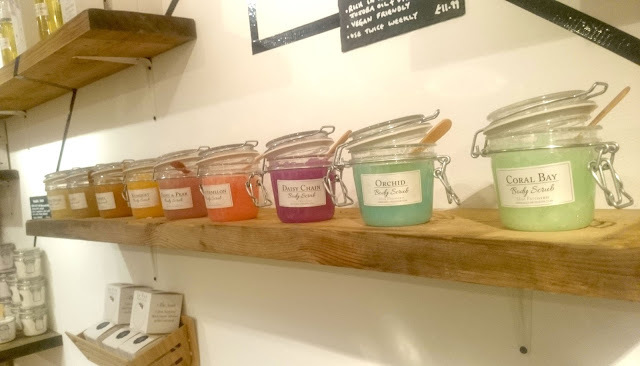 Candles, oils, moisturiser,face masks, bath fizzer's, bath bomb, cup cake bombs, soaps, body scrubs and more. Wow! 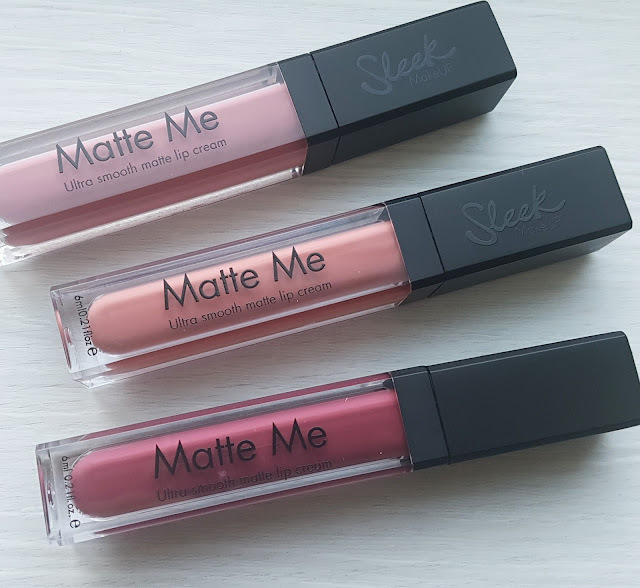 They actually sell them in Tesco Stores too, of course not the full range but enough to try a few. And when your addicted there website is great if you don't fancy a trip into town or aren't local. But if you are, I'd definetaly say to take a visit. 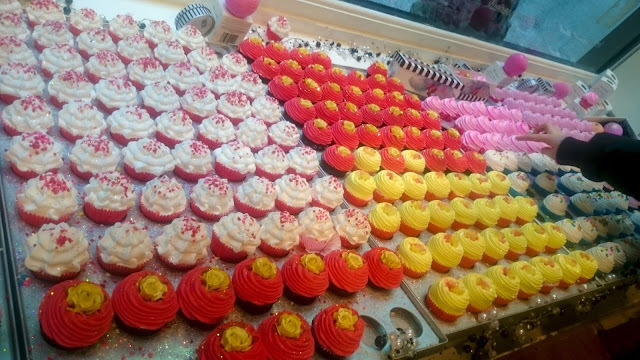 The cupcake bath bombs were amazing, they look good enough to eat. (But don't eat them). Even the packaging is cute! 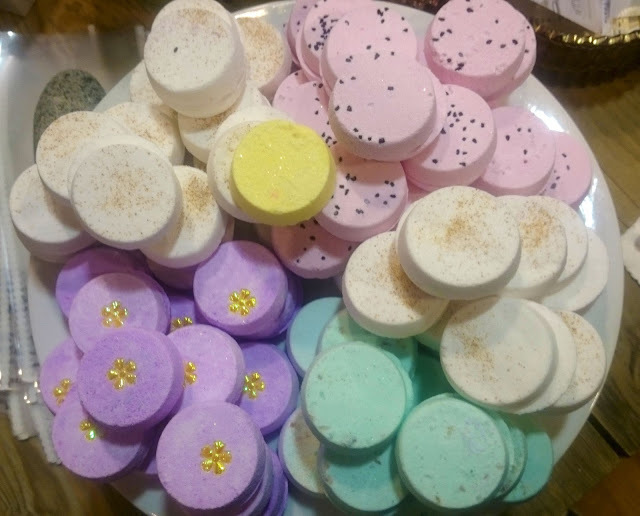 Then there were loads of bath bombs of all varieties! 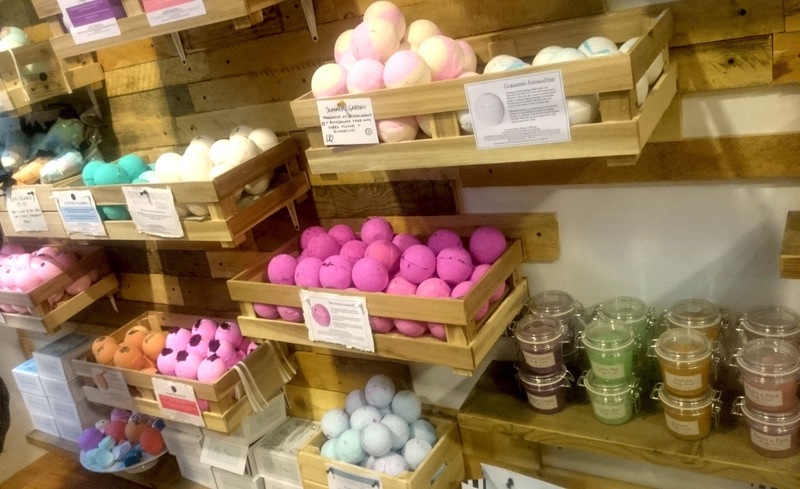 Bath bomb heaven! Have you heard or been to Miss Patisserie?